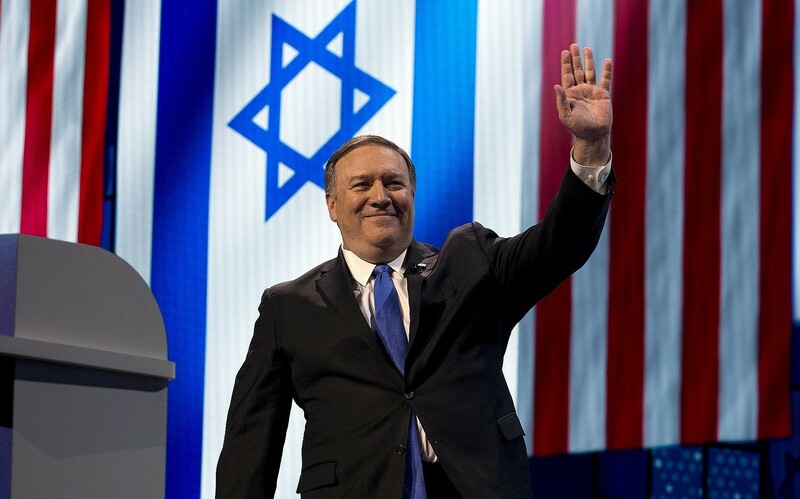 Pompeo has rushed to declare that Trump’s Golan recognition is no precedent. The PM has indicated he sees things differently. Does he have a settlements-for-immunity idea in mind? 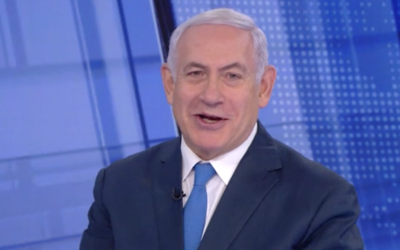 WASHINGTON, DC — Prime Minister Benjamin Netanyahu’s curtailed visit to the US was dominated by the escalation in violence spurred by a Hamas rocket attack early Monday that leveled a home in central Israel, and by the landmark White House meeting the same day at which US President Donald Trump formally conferred US recognition of Israeli sovereignty over the Golan Heights. 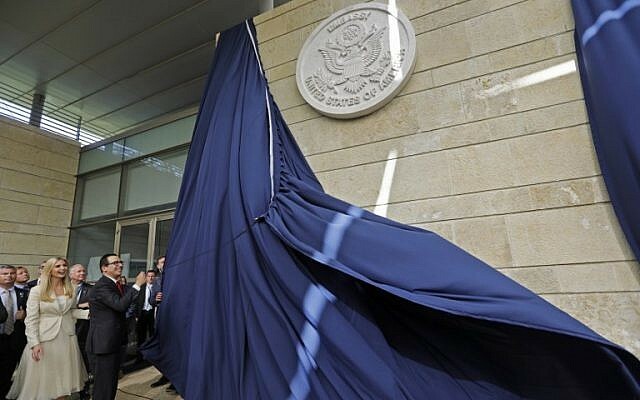 Somewhat overshadowed were comments made by Netanyahu pointing to his intention to permanently retain all or parts of the disputed West Bank. 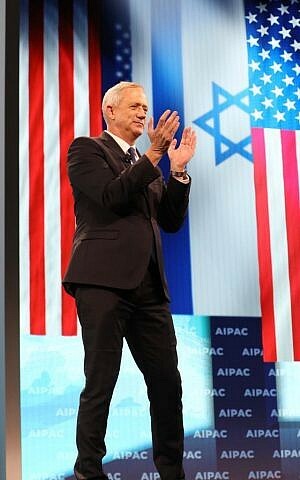 Behind the scenes at AIPAC, however, Israeli and American sources close to the two leaderships indicated that Netanyahu does indeed have partial annexation very much in mind if he is re-elected prime minister on April 9. Immediately realizing that Netanyahu may have been citing Trump’s Golan recognition as ostensible justification for potential annexation in the West Bank — “occupied territory,” as Netanyahu termed it, captured “in a defensive war” — US Secretary of State Mike Pompeo hurried to clarify that the Golan Heights situation was unlike any other, and no precedent for further such steps. 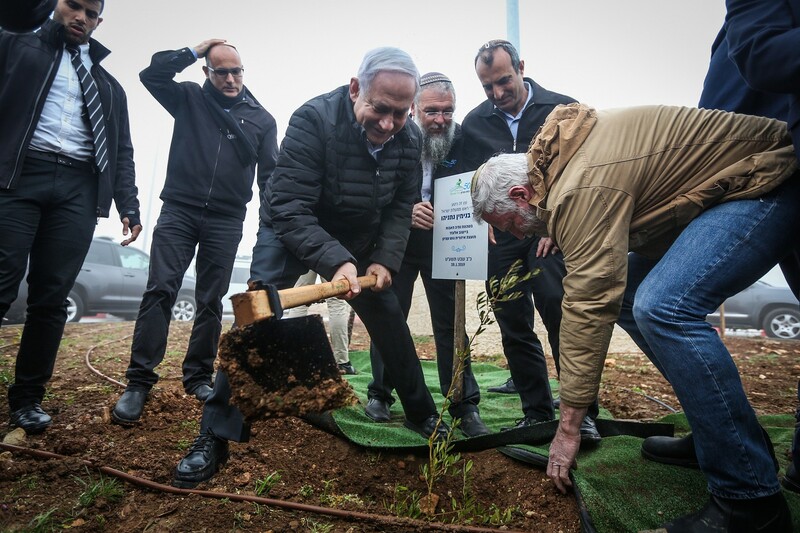 Nonetheless, the Israeli and American sources with whom I spoke set out a post-election scenario in which Netanyahu would indeed seek to annex at least the major settlement blocs — such as the Etzion Bloc, Ma’aleh Adumim and Ariel — and to do so, ideally, with some degree of American backing. In a television interview on Channel 12 news on Saturday night, Netanyahu initially dismissed the notion that he would seek or support legislation making him immune from prosecution so long as he is prime minister. Seconds later, when asked to pledge that he would not do so, he backtracked to say he didn’t know, and then finally said he didn’t “believe” he would seek or back such legislation. 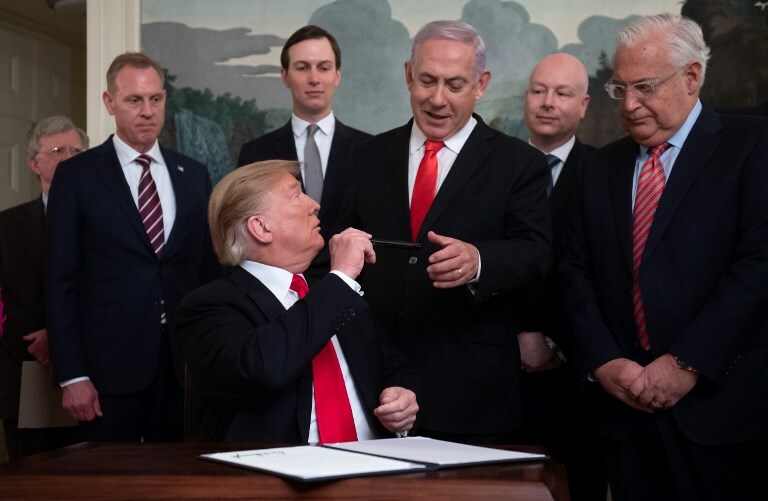 The Israeli and American sources noted the immense success Netanyahu has enjoyed in winning irreversible and hard-to-reverse gains from Trump: the president’s recognition of Jerusalem as Israel’s capital; his relocation of the US embassy from Tel Aviv to Jerusalem; his withdrawal from the 2015 Iran nuclear deal; and this week’s US recognition of Israeli sovereignty on the Golan. 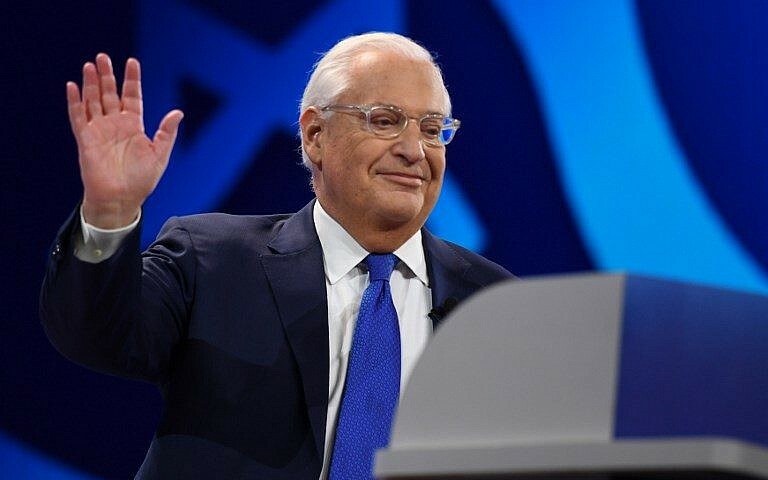 After the elections, the sources noted, focus would quickly shift to the Israeli-Palestinian peace proposal on which the administration has long been working. 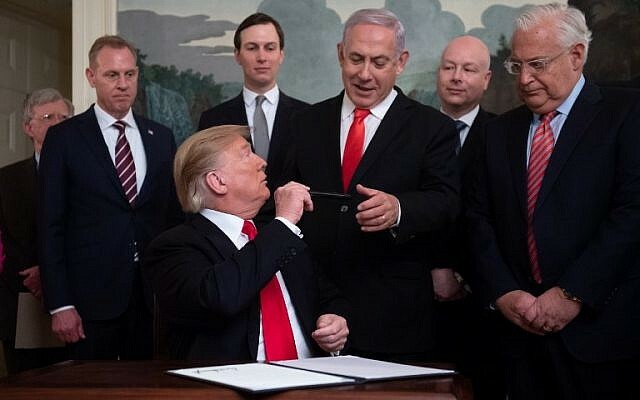 Unsurprisingly, The Times of Israel was given to understand, the plan being finalized by a Trump team that includes the president’s senior adviser (and son-in-law) Jared Kushner, Trump’s special representative Jason Greenblatt, and US Ambassador to Israel David Friedman has seen a variety of formulations considered — some of which would be almost certain to be rejected by the Palestinian leadership, and others that might be less unpalatable. 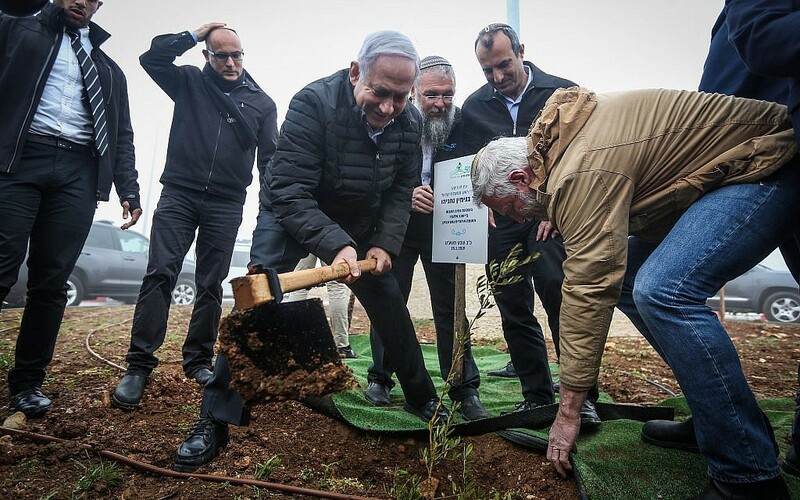 If Abbas does reject the plan, Netanyahu would likely publicly reiterate his repeated conviction that Abbas is not a viable peace partner, and, the sources said, move to annex the settlement blocs. Pompeo’s comments on Tuesday suggested that the US would not endorse such a move. 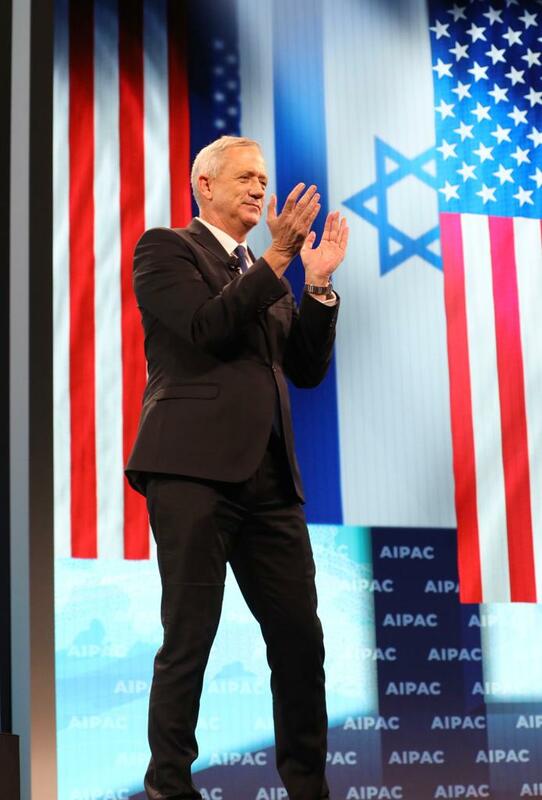 Friedman’s AIPAC speech the same day, by contrast, left open the possibility that the US could endorse it, as the ambassador pleaded for “more progress” in areas where Israel and this administration see eye-to-eye.